Board game tracking made fun! NemeStats (pronounced "Nem-eh-stats") is a completely free, mobile-friendly website for tracking the results of board games. Just register and you'll automatically have a new Gaming Group created for you. Then set up the Players and Games you want to track, and you are all set to start logging plays! NemeStats adds a meta layer of fun to your gaming. As you record your games you'll get interesting statistics like number of games played, win/loss percentages, average number of Players per game, longest win streak, etc. You can also earn badges for things like becoming a Champion of a game, becoming someone's Nemesis or Minion, etc. NemeStats also has a NemePoints scoring system which awards Players points based on their rank in the game, the number of Players in the game, as well as the difficulty and duration of the game. A full-featured REST API documented on Apiary.io in case you are interested in pulling data from or pushing data to NemeStats yourself. NemeStats is fully integrated with BoardGameGeek and the iOS App Board Game Stats. 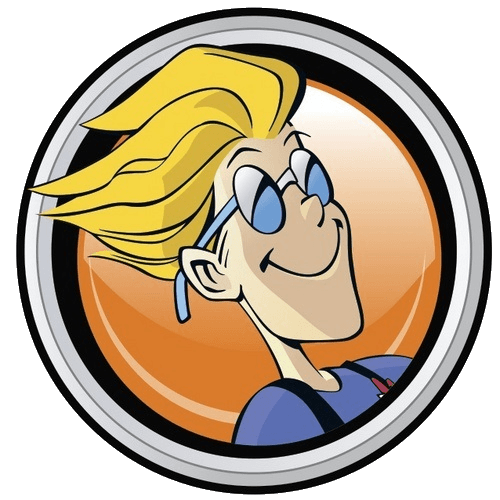 If you already have an account with BoardGameGeek you can import your existing geek list directly into the site to get started quickly. BoardGameGeek has also graciously allowed us to display images of board games, search for board games to add to your gaming Group, and it also provides some basic statistics about games which we include in our points calculation. Need a better mobile experience? Board Game Stats is the premier iOS app for recording the results of board games. It now comes with the ability to synchronize your NemeStats Players and Game Definitions so getting started is a breeze. You can also push your plays from the app directly back into NemeStats! You can download Board Game Stats from the app store. Simply configure your NemeStats credentials* from the main settings screen and the rest should be intuitive. *Note: If you login to NemeStats using Google, you will need to create a password first so you have a way of authenticating in Board Game Stats. Just click your username in the header while logged in to NemeStats and you can set a password from there. NemeStats will always be Open Source, no cost, and completely ad-free! We built NemeStats because we board games and want to provide a fun experience for other gamers. Please share your feedback with us via idea.informer, email, or join our Slack channel to join in the discussion. In addition to feedback, we are always looking for new contributors -- especially if you are a developer, UX designer, or have marketing skills. You can find our GitHub repository here.